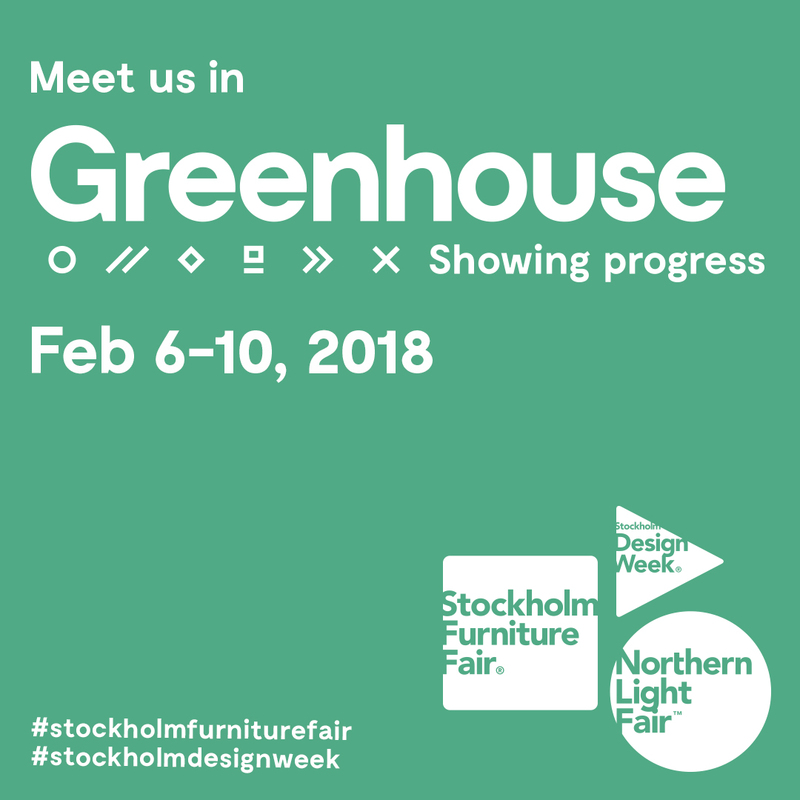 We are thrilled to announce that we have been selected to be a part of Greenhouse during Stockholm Furniture Faire 2018. During the event, we will show a panel of present and exclusive new works from the studio. Exciting months ahead!